Choosing a hosting service is one of the most important decisions you will make. Swivel hosting for Linux and Windows is a high-availability, high-efficiency solution with 24/7 support. For 20 years we have provided a full suite of hosted products for every business size, whether small business or enterprise. When you sign-up for Swivel hosting, it’s a super simple process and provisioning is quick and painless. Beyond the purchase, our support is 24/7 and adding websites and email accounts is as easy as reading the setup details emailed to you, or if you prefer, following live instructions from a real person by phone. 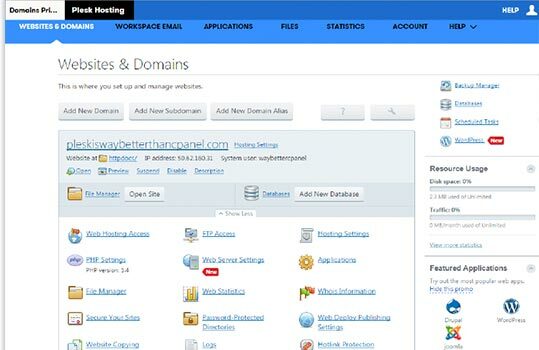 For your flexibility, we offer control panels with the two top hosting management systems. 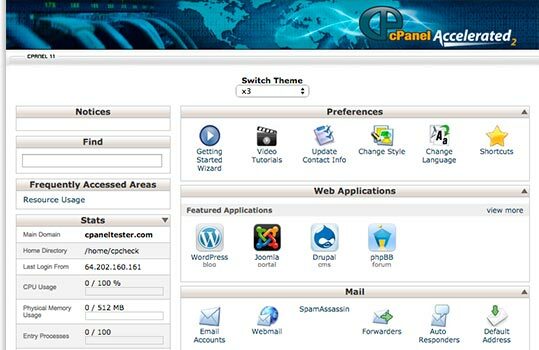 Choose cPanel for Linux or Plesk for Windows. If you plan to build a Web application, customized blog, podcast, or shopping cart, check with your design and development teams to see what operating system will work best. In many cases teams have a favorite and the choice will be easy. Choose Linux if you want to use PHP, Perl or CGI scripting. All Linux accounts use MySQL databases. Choose Windows if you want to use ASP or ASP.NET. Our Windows hosting customers use SQL Server (MS SQL).